Rod Lucas is a British Radio & TV host and Producer currently celebrating over 45 years in professional British radio. 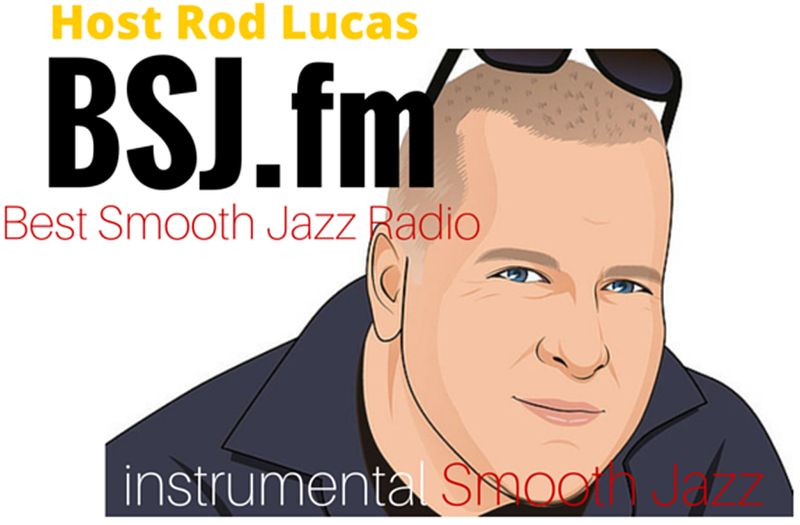 His 'Best Smooth Jazz' show is aired on FM stations around the world and is one of the most downloaded Smooth Jazz podcasts on iTunes. Listen to BSJ FM London on the player below. Rod's first presenting role was with BBC Radio Medway/BBC Radio London in 1971 at 15 years old. He's also a Broadcast Journalist & Sony Award Winner and loves to work on all kinds of radio projects, speech and music. He's also involved in documentary programs and news. He's worked as both host and Producer at BBC National and local radio together with National & local Commercial radio. Stations include at BBC Radio 5 Live, Radio 2, BBC Radio 1, BBC World Service, Talksport, LBC & Metro FM. While at Canada's National broadcaster CBC, Rod worked on National & Foreign News programs including award winning documentaries. Rod says "I still love radio after all this time and though I've had many ups and downs in the business it still turns me on and I love it all. The face of broadcasting has changed and continues to do so, but it's still all about making interesting and creative programming and connecting with people in speech and music. Content is still the master. Radio people have to entertain and inform with a passion. It's all as fresh as when I first started at 14".